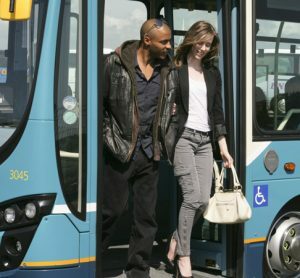 Were you satisfied with your most recent bus journey? 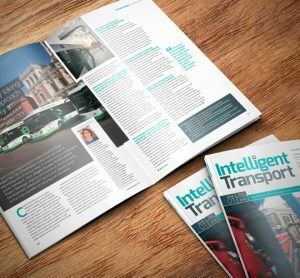 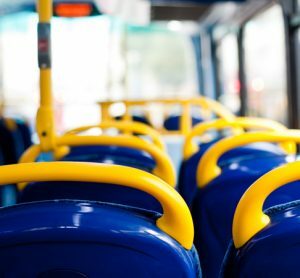 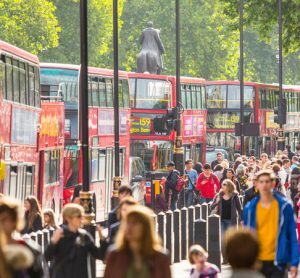 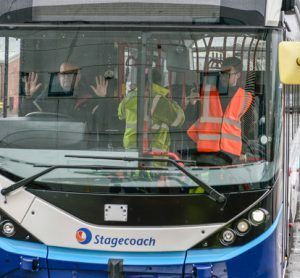 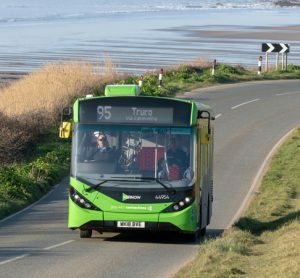 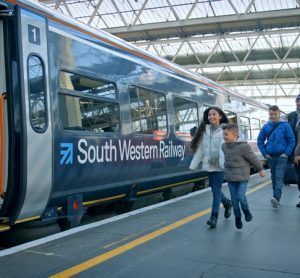 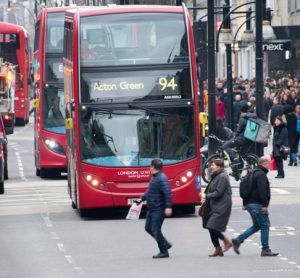 Almost nine in 10 passengers using buses were satisfied with their last journey in the latest annual survey by Transport Focus. 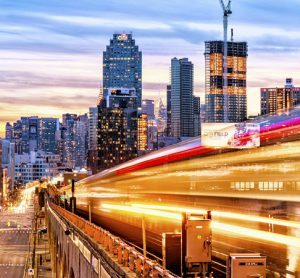 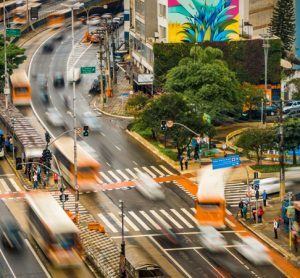 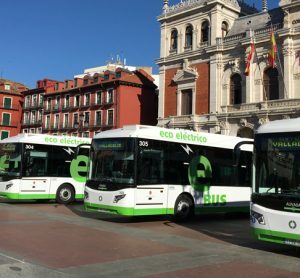 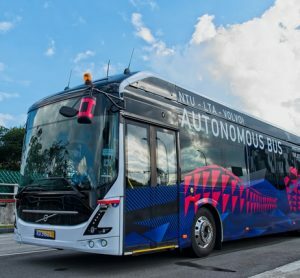 The vehicle requires 80 per cent less energy than an equivalently-sized diesel bus, and will be tested at Nanyang Technological University, Singapore. 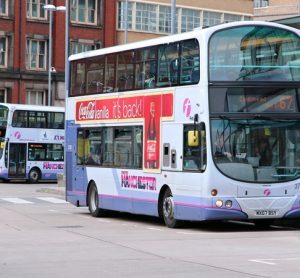 First Manchester will continue to operate existing local bus services from the Queens Road site until the sale is completed.